During an earnings call, executives of the $26 bln Chinese e-commerce firm barely addressed accusations by Blue Orca of fiddling the books. Pinduoduo’s U.S. stock is up one third since the attack. High profile investors like Tencent and Sequoia help reinforce a quiet resistance. Colin Huang, founder and CEO of the online group discounter Pinduoduo, speaks during the company's stock trading debut at the Nasdaq Stock Market in New York, during an event in Shanghai, China July 26, 2018. Picture taken July 26, 2018. 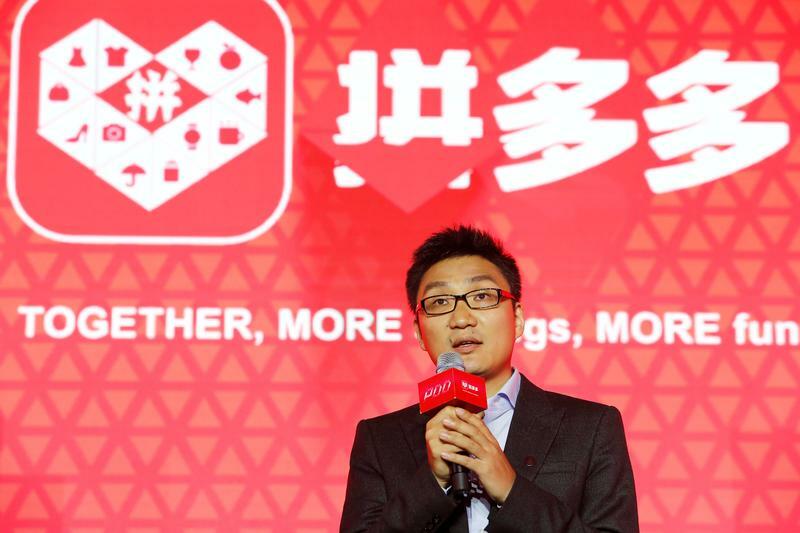 Chinese e-commerce company Pinduoduo announced on Nov. 20 that revenue increased to $491 million in the three months to end September, up 697 percent from the same period in the prior year. The New York-listed outfit's net loss also rose 396 percent to $160 million, which was less than analysts expected. Blue Orca Capital on Nov. 14 alleged Pinduoduo overstated revenue and underreported its net loss to the U.S. Securities and Exchange Commission, based on a comparison of corporate filings to Chinese and U.S. regulators. The short-seller research firm also asserted that PDD had understated its employee expenses by hiring via a related third-party company, and that it had exaggerated so-called "Gross Merchandise Value". During the earnings conference call Tian Xu, vice president of finance, said “we have always held ourselves to the highest standards and that the numbers in our consolidated financial statements are in compliance with the rules and regulations of the SEC". Shares in Pinduoduo have risen 35 percent since the Blue Orca report was published.